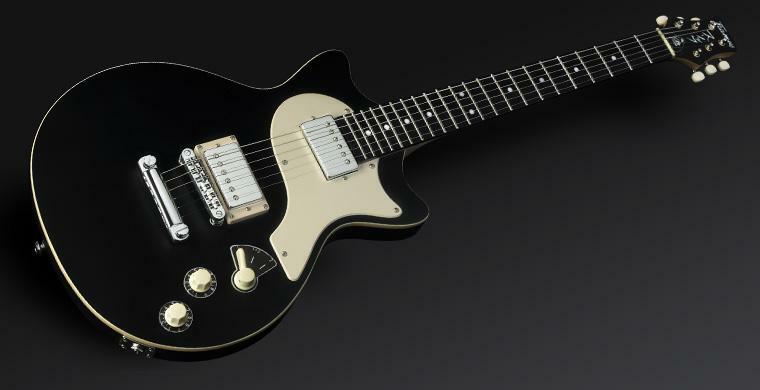 Earl Slick Artist Series, Other Shape Guitar from Framus. 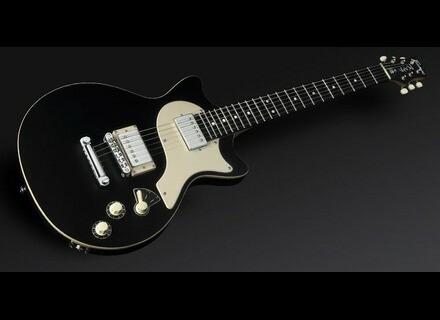 Starting July 2nd Warwick & Framus will give away an Earl Slick Artist Series guitar, made in Korea, in a sweepstakes. It will take place on the company’s Facebook page: www.facebook.com/warwickframus. This guitar comes with a Dimarzio PAF humbucker, Tune-o-matic bridge, Framus Vintage machine heads, and 22 extra-high Jumbo nickel-silver frets. A Black Satin finish completes the instrument. If you want to participate, click the cover image on the Facebook page and follow the link. After you’ve clicked the “Like” button, you can submit your name and e-mail address. The winner will be drawn out of all participants, by means of a drawing lots procedure, on July 31st 2012. More information about our Warwick & Framus sweepstakes and the participation conditions can also be found on their Facebook page. Note that participants must be 18 years or older. Electro-Harmonix Crying Tone The Crying Tone wah wah pedal is part of a new series for Electro-Harmonix dubbed The Next Step. 3rd Power RPO100 3rd Power Amplification, has announced the release of the RPO100, a new hand-wired tube guitar amplifier.